The state of apartment buildings in various regions of Tallinn is not the greatest, many of them are in need of renovation, and here is the solution – Creatomus helps housing associations and residents of panel houses of the capital city to compare different types of solutions for the renovation of a house or apartment. Creatomus helps the process of ordering the necessary products/materials, and to find the right builder. 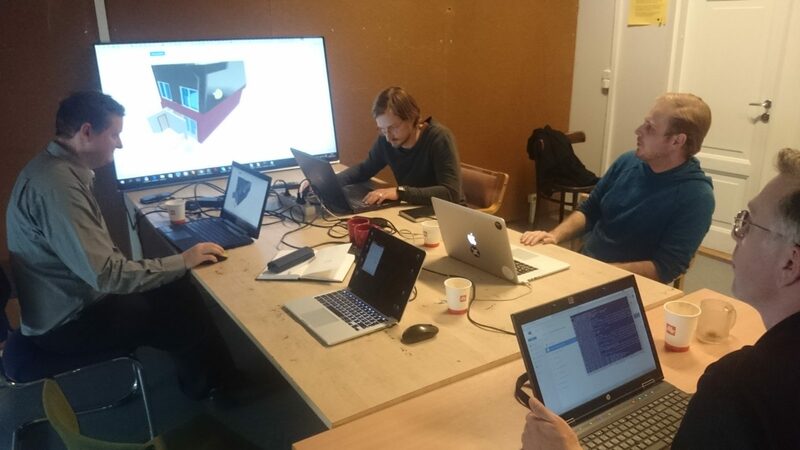 The four-member team of Creatomus has now built a technical solution with which they are able to carry out the first pilot projects. They are planning to reach the first customers (housing associations of housing blocks) within 6-9 months. “We are currently looking for housing associations, who would be willing to participate for free in our pilot project,” said chief executive of Creatomus Renee Puusepp. In addition to Renee, Taavi Lõoke (project leader of apartment building renovation solution), Kaiko Kivi (technical director) and Martins Untals, who is the consultant of business and technical solutions are the other professionals who operate in Creatomus. 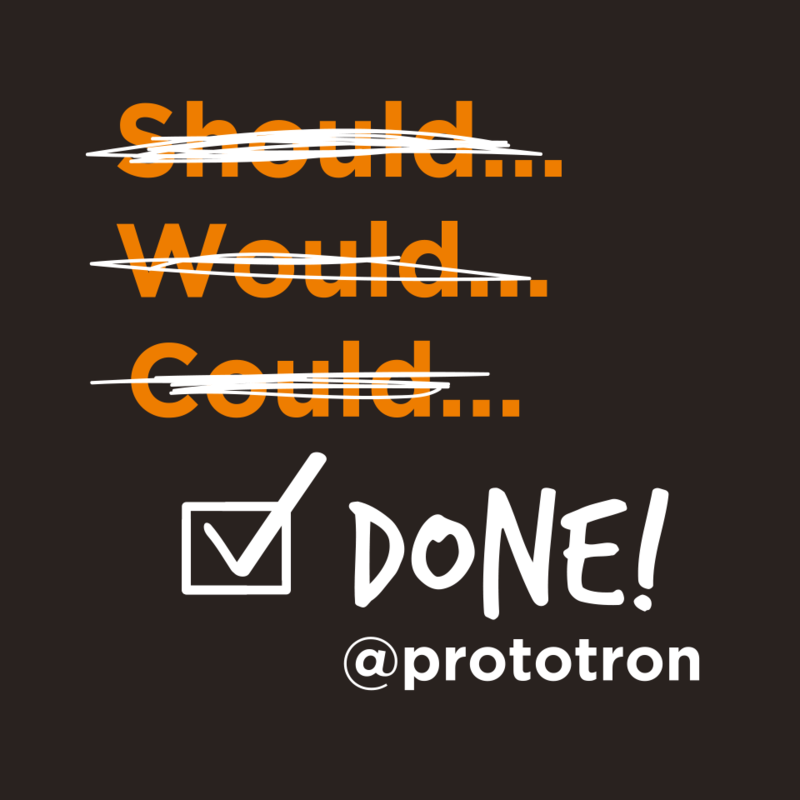 In the case of Prototron, Renee highlighted the clear format and the decision-making process. 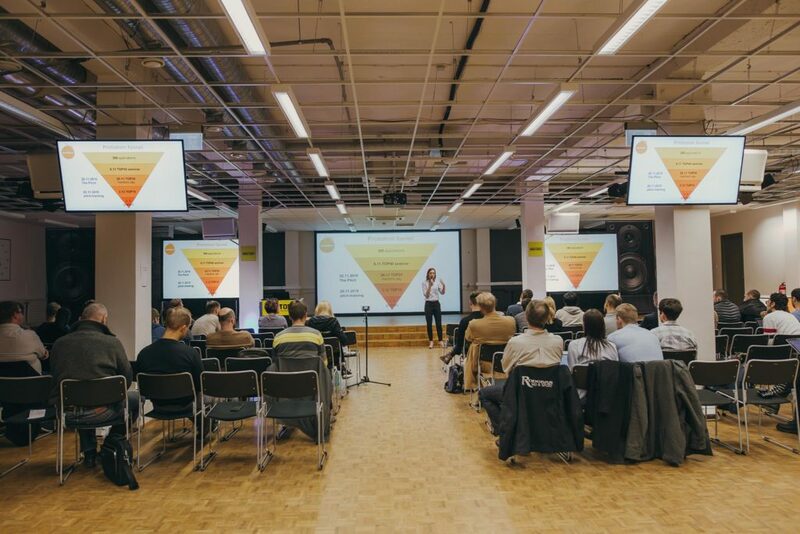 “Protoron is a simple and suitable financing scheme for start-up companies. 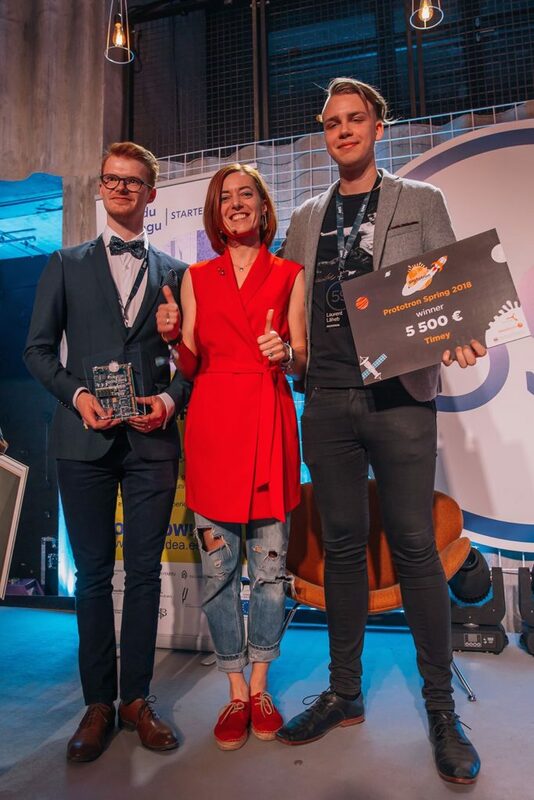 I would recommend that the participating teams would use the opportunity to get initial feedback from the Prototron mentors, which is even more important than the financial reward. 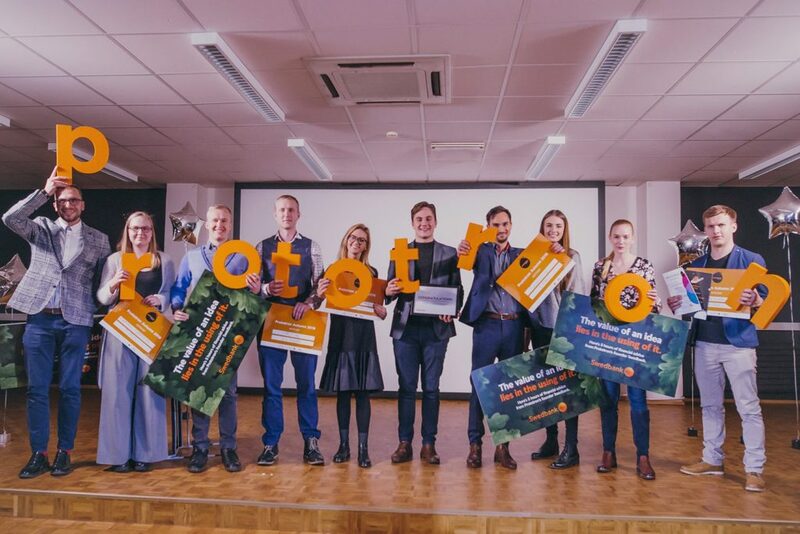 For example, participation in the Tallinn round of Prototron led us to several very important persons in the city of Tallinn,” said Renee. 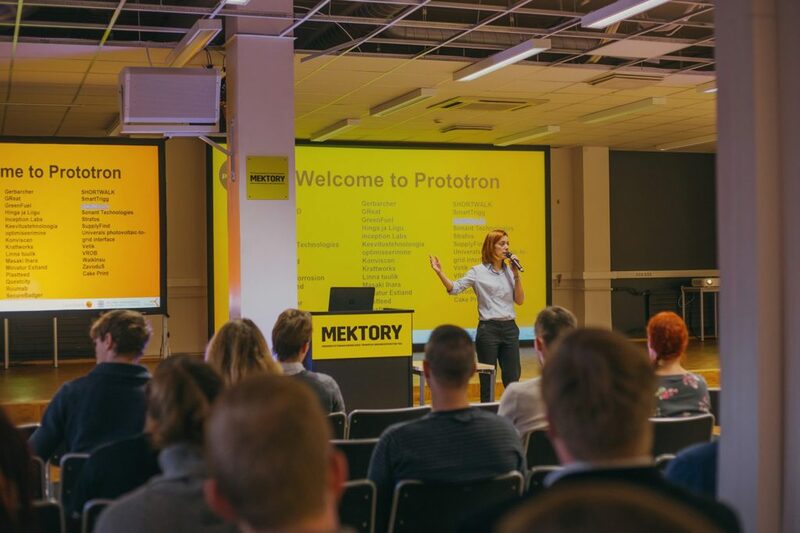 Submit your idea: www.prototron.ee before 15 October.